The ideal accessory for your toddler pillow. A breathable waterproof cover to accompany your Maovic toddler pillow. 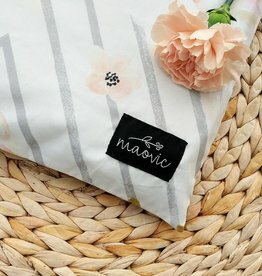 Fits Maovic brand toddler pillows.